Beautiful lot close to town, golf, & school. 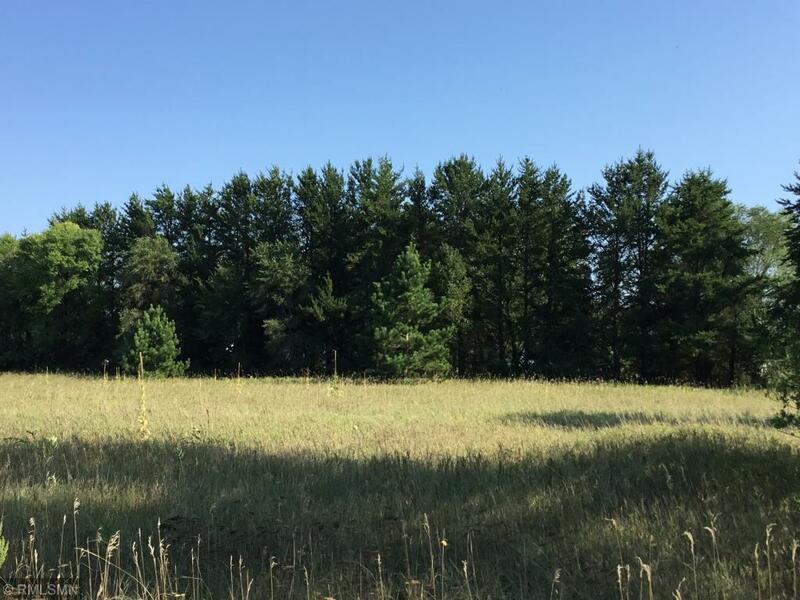 Lot is 5 acres and 600 feet deep so you will be able to tuck yourself off the road inside the beautiful stand of pines or the open areas. Open builder and no covenants. Feel free to contact us for house plans and local builders.